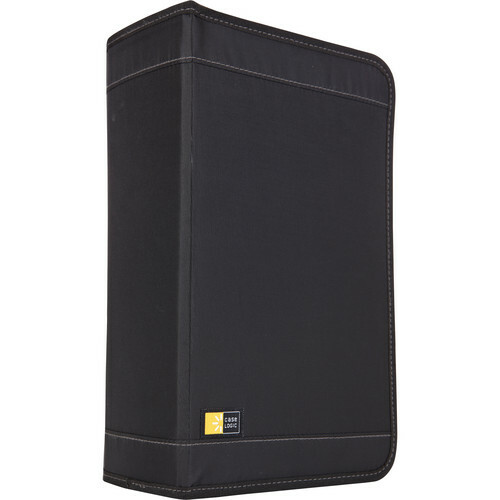 Store and protect your CD's in the black CDW-128T 136 CD Wallet from Case Logic. A versatile case, it features a Fast-File, Quick-Lock movable page system for easy access to your favorite discs. To help protect against dirt and dust the wallet closes with a zipper. The wallet is made of nylon for strength and durability. Box Dimensions (LxWxH) 12.2 x 7.6 x 4.0"